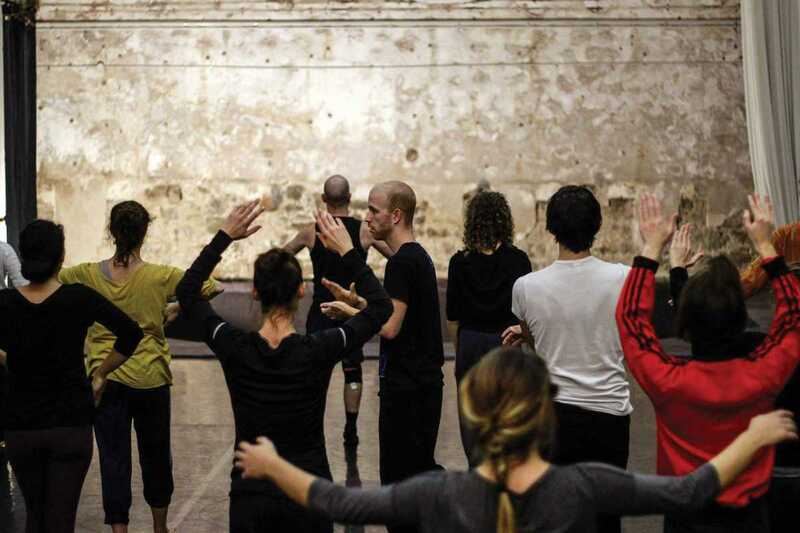 Body Awareness and creativity with choreographer and dancer Diego Sinniger is a two-day intensive for dancers, students, artists, martial arts enthusiasts, yoga practitioners and anyone intrigued by experimenting with this new method. You’ve got muscular consciousness, undulations, contractions, partnering and interpretation as the core pillars, and it’s these that will test what your physicality is made of. Understanding these bases will give you the foundations of better connecting your own body. Martial arts will be the main source of inspiration because through these the mind is better rooted in the present, but there will also be influences from hip hop, contemporary dance and theater. Diego has a decade of teaching experience, giving classes in professional dance formations, with him first getting into urban dances and then developing through contemporary dance. Booking in for the weekend might be a gateway to a new, transformative hobby.